How much is Nolan North Worth? Nolan North net worth: Nolan North is an American actor who has a net worth of $2 million. 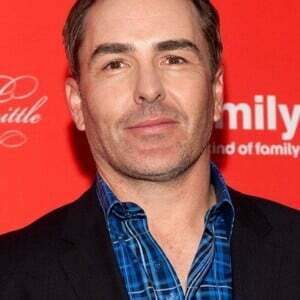 Nolan North was born in New Haven, Connecticut in October 1970. He is well known for his voice acting in video games and has been called "the nearest thing the games industry has to a bona fide leading man." North has voiced such roles as Nathan Drake in the Uncharted series, Ghost in Destiny, Desmond Miles in the Assassin's Creed series, the Penguin in the Batman: Arkham franchise, David in The Last of Us, Cpt. Martin Walker in Spec Ops: The Line, Deadpool; Superboy in Young Justice and Edward Richtofen in the Call of Duty Zombies series. North has over 300 acting credits to his name and starred as Dr. Chris Ramsey in the television series Port Charles in 1997. North has won six Behind the Voice Actors Awards.